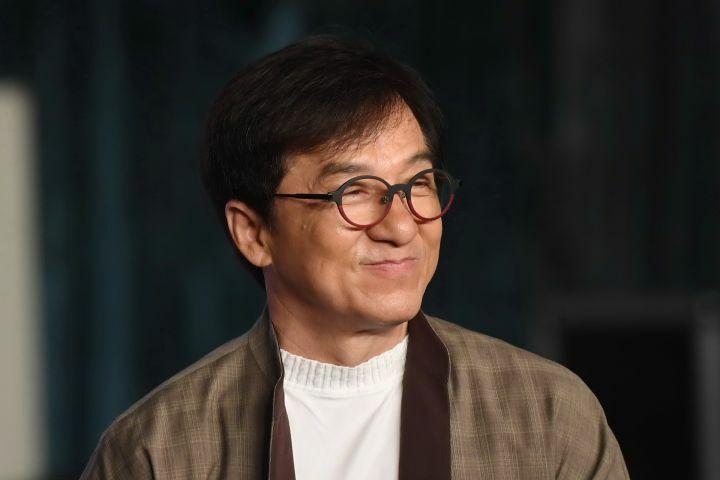 Film star and martial arts expert Jackie Chan, whose parents used to live in Canberra, is moving to the ACT to support Shugyo. The 64-year-old has broken box office records, broken bones and now he’s breaking the movie star mould and giving back to the community that took care of his family. Chan has a close affinity with Australia’s capital city – his parents used to live in the suburb of Kambah – and has admired Shugyo’s work for years. “Shugyo’s values align strongly with mine and I’m very excited to join such a strong community,” Chan said. Chan will travel across Shugyo’s regions of Sydney, Wollongong, Batemans Bay, Auckland and Tonga to deliver seminars and help local instructors grow. The growth of Shugyo’s instructors will be Chan’s main focus but he also says he’s looking forward to working with the students. “For me, it’s about giving back. My parents enjoyed two decades in Canberra and I know I can find a lot of joy amongst the public servants,” he said. Head of Shugyo Rory Hogan is confident its the right move and he’s prepared to take a step back. “My role as leader is coming to a close. This has been a great journey but with JC’s experience and skill, we will have someone great to follow. I’m looking forward to focusing on my own training and the admin,” Hogan said. Mr Chan will mark the start of his tenure on May 1st with a tour of Shugyo’s regions before settling into regular coaching.